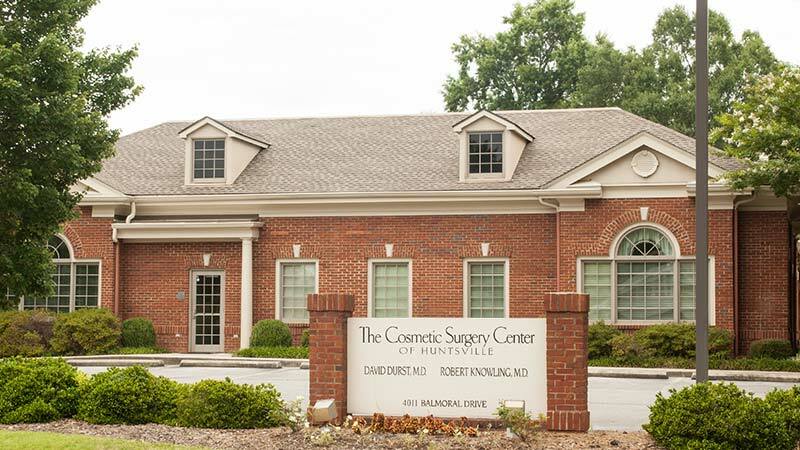 The Cosmetic Surgery Center of Huntsville is the city’s only stand-alone cosmetic surgery facility. 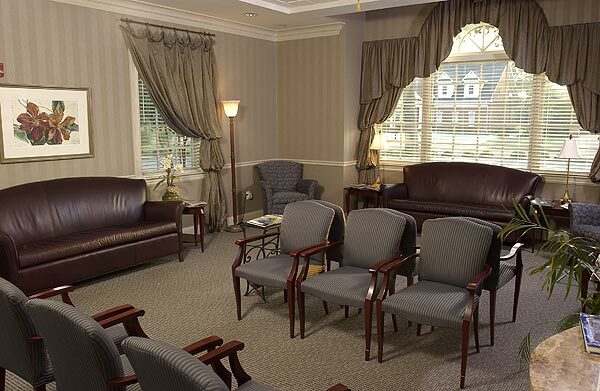 The Center was specially designed for the utmost in privacy and convenience for its plastic and cosmetic surgery patients. 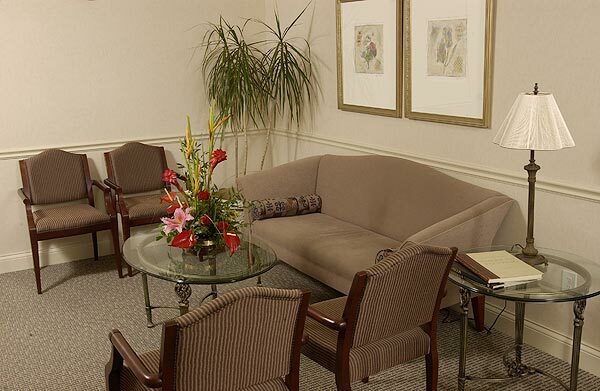 Located at 4011 Balmoral Drive just off Airport Road in southeast Huntsville, the Center offers luxurious surroundings, convenient parking, private entrances, on-site operating suites, private recovery areas, a separate post-op entrance and waiting area, and overnight accommodations. Nationally certified by the American Association for the Accreditation of Ambulatory Surgery Facilities (AAAASF), the center opened in August, 2001. Certification by AAAASF requires a program of inspection of the surgical facility and seeks to ensure excellence and quality care for patients. 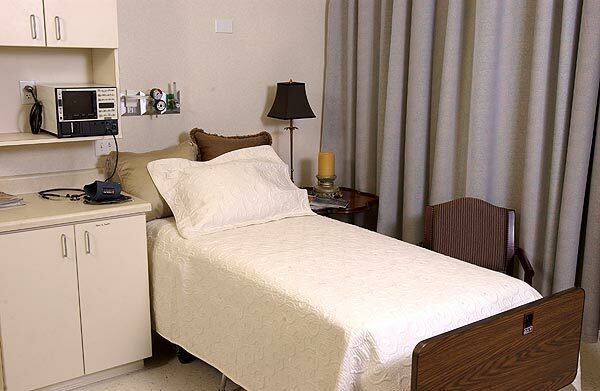 Site inspections include reviews of the facility’s general environment, operating room environment, policy and procedures, general safety in the facility, medical records, quality assessment and quality improvement programs, staffing, governance and anesthesia.